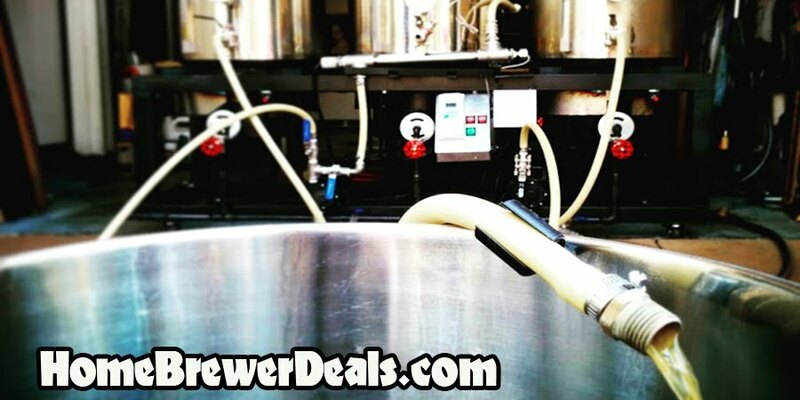 Coupon Description: Right now MoreBeer has a fantastic deal going on where you can save $5 on every MoreBeer home brewing kit. This includes all of their most popular kits like Pliny the Elder and Blind Pig by Russian River. So stock up and save big while supplies last!